My goal in this essay is to identify the models of rights protection that have existed in Canadian judicial review of administrative action, to assess their advantages and disadvantages, and to suggest future pathways for the development of rights protection in Canadian public law. I identify three current and past models: the vires model, from the pre-Charter era; the proportionality model, from the early-Charter era; and the deference model, which is currently in use. 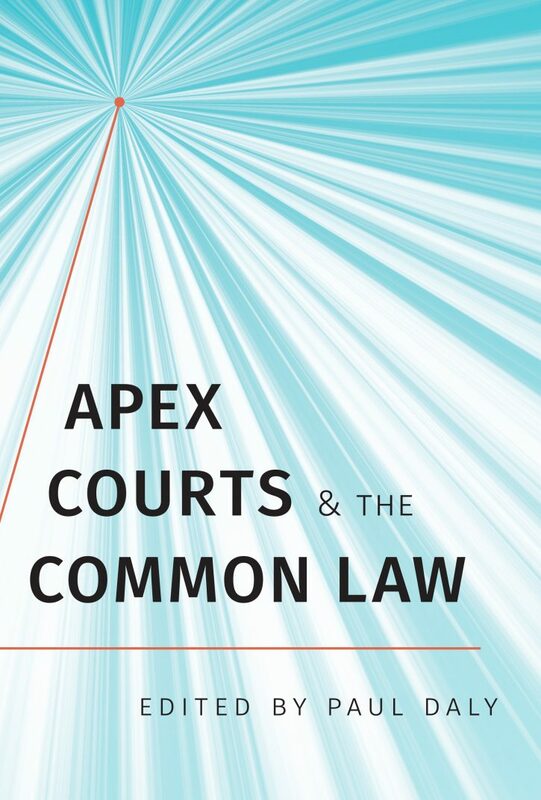 Assessing the advantages and disadvantages of these models allows me to set out an alternative model – the public law model – which draws on the strengths of both administrative law and constitutional law to provide enhanced judicial protection for rights. In the public law model, the proportionality model is retained, such that the Oakes test is applied to assess the proportionality of infringements of the Charter, but the vires model is enhanced to strengthen the protection of rights, such that the animating concern of the deference model – that administrative law be given a proper role in rights protection – is taken into account. The lesson of my survey of models of rights protection is that the vires model, the proportionality model and the deference model all have some advantages but also have disadvantages. A consideration of their relative merits leads to the conclusion that a public law model, with its combination of ex ante and ex post controls, would provide superior protection to Charter rights liable to be infringed by administrative decisions. This content has been updated on August 1, 2017 at 14:31.